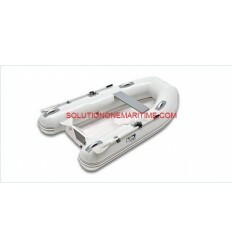 Rib Fiberglass Floor Achilles Inflatable Boats There are 10 products. Achilles Inflatables HB-270FX RIB GREY Hypalon FREE SHIPPING TO LOWER 48 STATES ON THIS ITEM An innovative folding transom makes this new lightweight RIB the easiest to store and transport..
Achilles Inflatables HB-300FX RIB GREY Hypalon FREE SHIPPING TO LOWER 48 STATES ON THIS ITEM An innovative folding transom makes this new lightweight RIB the easiest to store and transport..
Achilles Inflatables HB-280DX RIB GREY Hypalon FREE SHIPPING TO LOWER 48 STATES ON THIS ITEM These deluxe hard bottom inflatables offer boaters the best combination of style, performance and functionality. 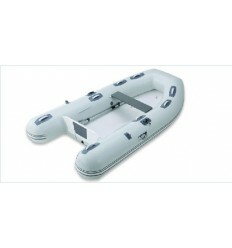 Achilles Inflatables HB-315DX RIB GREY Hypalon FREE SHIPPING TO LOWER 48 STATES ON THIS ITEM These deluxe hard bottom inflatables offer boaters the best combination of style, performance and functionality. Achilles Inflatables HB-350DX RIB GREY Hypalon FREE SHIPPING TO LOWER 48 STATES ON THIS ITEM These deluxe hard bottom inflatables offer boaters the best combination of style, performance and functionality. Achilles Inflatables HB-385DX RIB GREY Hypalon FREE SHIPPING TO LOWER 48 STATES ON THIS ITEM These deluxe hard bottom inflatables offer boaters the best combination of style, performance and functionality.